Founded in 1989, Fellow Earthlings' Wildlife Center is a 501(C)3 non-profit organization. 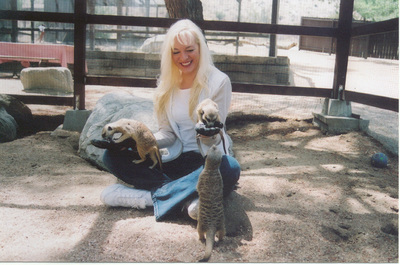 The only privately licensed facility that specializes in caring for meerkats (Suricata suricatta). Situated in the high desert of California, just 25 minutes from world-famous Palm Springs and two hours from Los Angeles and San Diego, Their location was carefully chosen for its climate, which most closely replicates that of the meerkats' native habitat in the Kalahari Desert of southern Africa. Surprisingly, meerkats are one of the most strictly regulated animals in the world. Fellow Earthlings hold licenses and permits from California Fish and Game, U.S.D.A., and Fish and Wildlife Service. The animals come to us from accredited zoos and are placed there for a variety of reasons: The meerkats may be orphaned, injured, old, sick, or the previous facility has simply run out of room and can no longer care for them. 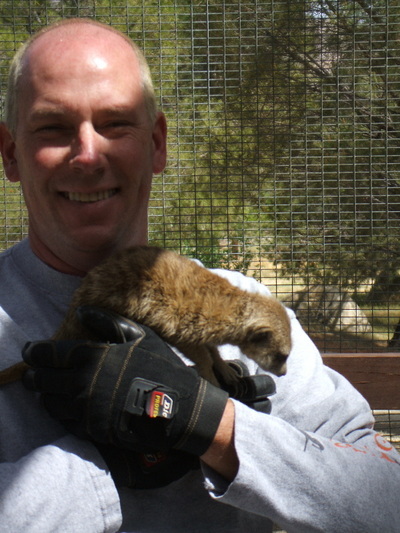 The meerkats that are placed with them are given life-long homes at Fellow Earthlings' Wildlife Center, Inc. Lists upcoming regional events, our champions, history, breeders, photos, videos and information about the club. Our Pacific Northwest Regional Club. Visit us for upcoming events, photos and more! Our local kennel club. Featuring our outstanding newsletter and upcoming events. 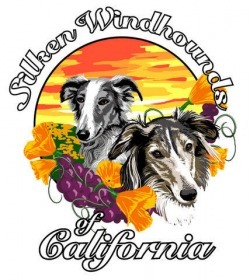 Although an AKC club, all breeds are welcome, including Silken Windhounds! Upcoming coursing events in Southern to Central California. 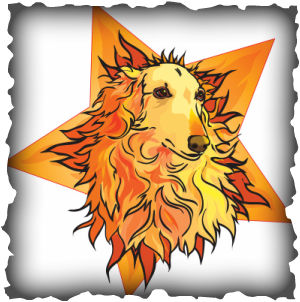 Features slide show of our participants and features on some of our most noteworthy hounds. The sport of lure coursing explained, news, trial schedules, entry forms, policies, rulebook, hound & trial records, etc. 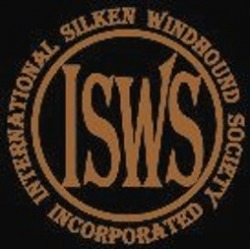 All Silken Windhounds all the time! Videos of puppy playdates, racing, lure coursing and much, much more. Racing jackets, coursing jackets, reversible combination of both available, muzzles, etc. Great prices on supplements, dental needs, toys. You can shop for your canine, equine and mustelid all in one place! A wonderful family-built company with great customer service and competitive prices. Designer dog collars, leashes, beds etc. High-end dog beds, matching collar - leash - blanket combos, and accessories for your wish list. Dr. Jean Dodds started Hemopet's non-profit animal blood bank and greyhound rescue/adoption program in 1986. Jean is also highly respected in the animal health and veterinary diagnostic fields. Today, Hemopet offers the most advanced canine thyroid testing in the world. The quality, patented technology, service and consultation is used worldwide to benefit dogs with canine thyroid disease. Hypothyroidism is the most common endocrine disorder of dogs. More than 80% of cases result from autoimmune thyroiditis, the heritable autoimmune disease that progressively destroys the thyroid gland. Classical clinical signs of hypothyroidism only appear once >70% of the gland is destroyed. Accurate diagnosis may be difficult because thyroid dysfunction produces a wide range of clinical signs, many of which are subtle and mimic those of other causes. The diagnostic division of Hemopet, HEMOLIFE provides comprehensive diagnostic profiles for identifying canine thyroid disease. Additionally, Dr. Dodds has introduced Nutriscan, a novel, patented food intolerance and canine food sensitivity testing system. This assay system utilizes an important new approach in nutrition - that salivary diagnostics can more accurately identify the foods to be avoided rather than focus on those less like to be reactive. Dr. Dodds' revolutionary concept is the first food intolerance and sensitivity testing program to match pets with their individual nutritional needs and genetic makeup, i.e. functional nutrition or nutrigenomics. This provides owners with accurate information to select the optimal pet foods and treats based on high level nutritional principles.